No weather information at this time. The National Trust of Historic Preservation has named Hot Springs, South Dakota as one of America's Distinctive Destinations. 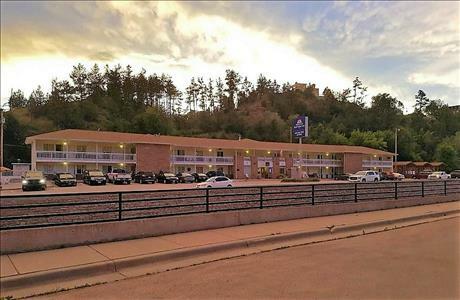 With its pink sandstone building and well-preserved architecture, you’ll be awe-struck by the beauty of this southern Black Hills community. 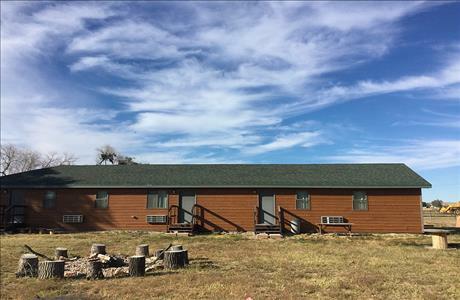 Hot Springs, SD, hotels and lodging options are near many great attractions and local restaurants. Staying within budget is easy, too. 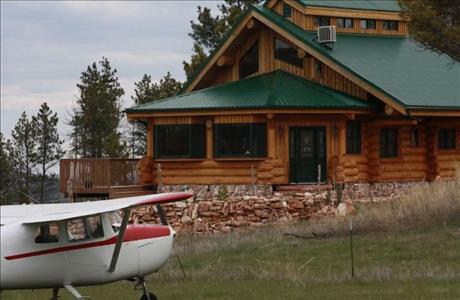 Search for your preferred accommodation by price and book your Hot Springs reservations with Black Hills Vacations. We’ll help you find great deals and discounted rates on any type of hotel. This vibrant southern Black Hills community is home to The Mammoth Site, a prehistoric sinkhole that preserves one of the world’s largest collections of Columbian and Woolly mammoths and other ice-age fossils. The Mammoth Site recently received accreditation from the American Alliance of Museums, placing the museum among the finest in the nation. This elite designation includes the Smithsonian, the American Museum of Natural History, the Field Museum in Chicago and now the Mammoth Site of Hot Springs. Visitors can observe a live paleontology laboratory, take a guided tour, learn from interactive displays and shop the extensive gift shop. Kids can participate in daily summer sessions of the Junior Paleontologist Dig to learn excavation techniques and fossil identification. You’ll also find Evans Plunge, the world's largest indoor freshwater swimming pool heated by a thermal spring; the Southern Hills Golf Course, named the top 9-hole course by Golf Digest Magazine, and the family-friendly Black Hills Putt for Fun mini golf course. Just south of Hot Springs is The Black Hills Wild Horse Sanctuary, one of the greatest private wilderness areas in America where over 300 wild mustangs run free. A few minutes north is Wind Cave National Park, one of the longest caves in the world and home to one of the last mixed grass prairies in the nation. At the end of the day, relax with a spa treatment at the Red Rock River Resort or a steam sauna at the Evans Plunge health club. 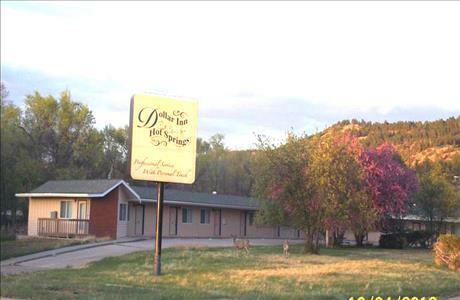 Black Hills Vacations will save you time and money when booking your Hot Springs hotel.